Don’t like going out to exercise? 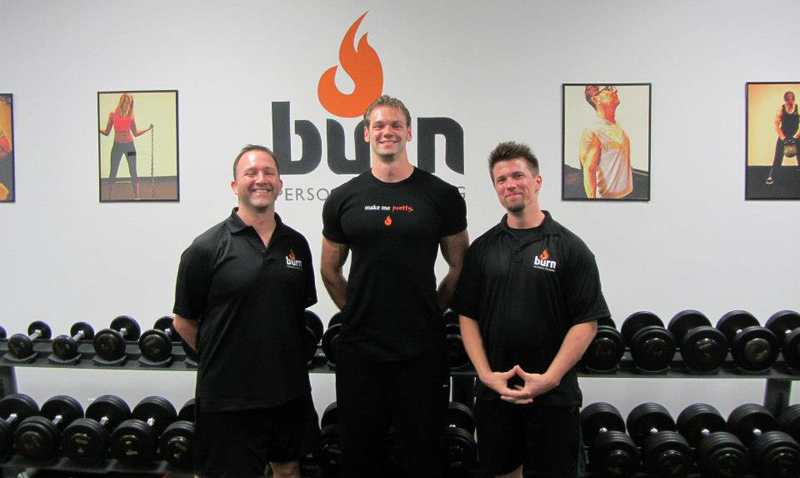 Burn offers In-Home Training to increase your health and fitness without leaving the comfort of home. 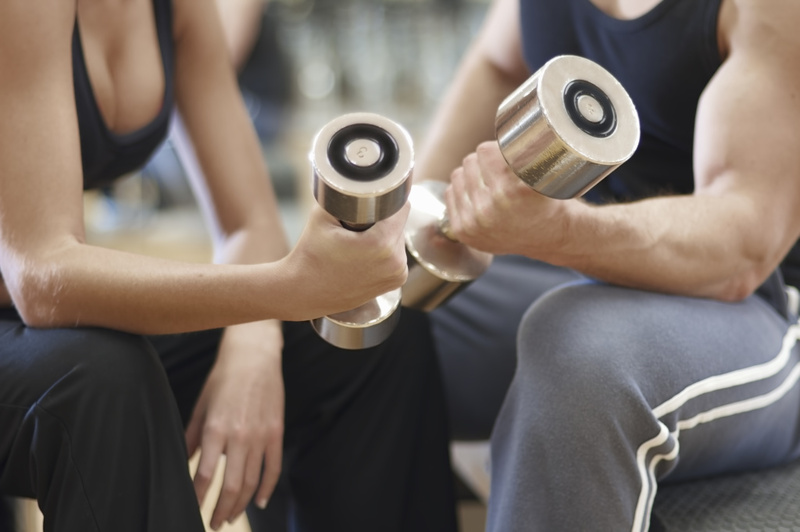 We’ll join you in your home gym providing additional equipment if necessary and feasible. You will enjoy all the same benefits of our on-site training with our dedicated expertise. We use evidence based strength training methods in concert with high intensity training to transform individuals into their ideal selves. Our methods are scientific, not dogmatic. 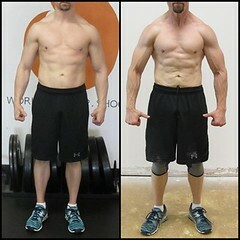 Our coaches have years of experience with various strength and conditioning methods. After initial assessment we build your program based on your individual needs and goals. Using resistance training methodologies we craft programs for weight or fat loss, strength gain, athletic performance, hypertrophy/size or some combination of all. We break it down as simple as possible for clients, into a method that creates healthy lifestyle changes you can maintain and follow. It’s not about dieting, it’s about having the right nutrition in *your* diet. We emphasize the quality of food instead of obsessing about nutrient/calorie counting and make recommendations based on your unique requirements. Lack of mobility and flexibility will always be a hindrance to your fitness goals. We use a combination of Static, AIS, PNF, and Dynamic range of motion methods to solve your flexibility issues. We address any problem areas and craft programs to help you perform better. We use 3, 7, or 12 site skin fold caliper readings to measure body fat. We log and analyze your results to determine problem areas and track your progress. We also perform biosignature assessment to help uncover possible hormone imbalances, to achieve greater fat loss, & to get a better picture of what’s affecting your overall health & wellness. Fitness assessment is where we determine your general levels of capability and fitness, which will allow us to properly design a program of progression for you. We can use several structural balance methods to determine imbalances in upper and lower body musculature. Based on our analysis we are able to help correct these deviations over time.